There are a number of flat roof styles in the Chicago area, but regardless of the type on your house or building your flat roof isn’t absolutely flat. It will still have a very slight pitch that allows for water drainage. Even so, your flat roof will still need regular maintenance, occasional skilled flat roof repair and eventually need to be replaced. But if your roof is maintained by a quality flat roof professional, it can serve you well for as long as twenty-five years. 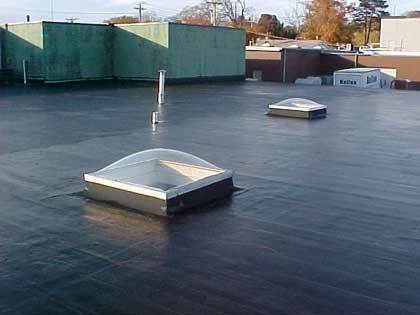 Flat roofs should receive appropriate maintenance at least twice a year in order to maximize their lives. Even so, additional repair and flat roof coating will be needed from time to time. Beyond Custom’s flat-roof repair and maintenance services include removal of fragments whether free or embedded, as well as objects like fallen twigs or accumulated moss. Also included are clearing drains, inspection of seams, connection points and flashing, and checking for any penetration or damages. 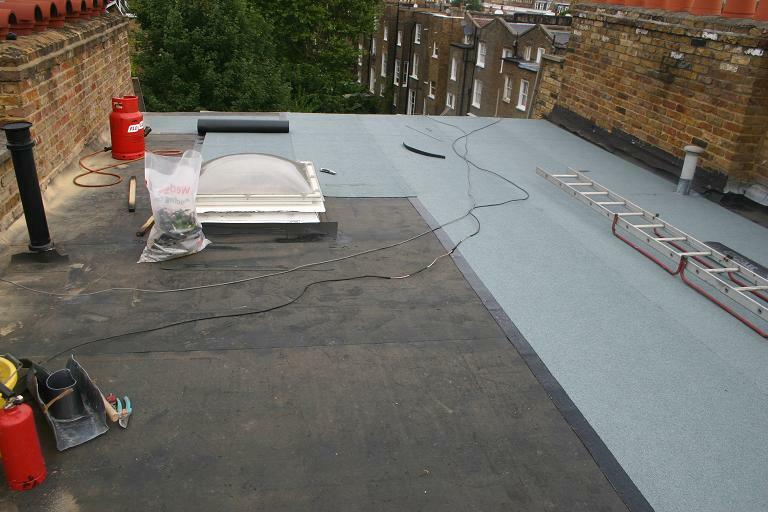 Beyond Custom are specialists when it comes to flat roof repair and re-roofing, whether residential or commercial. 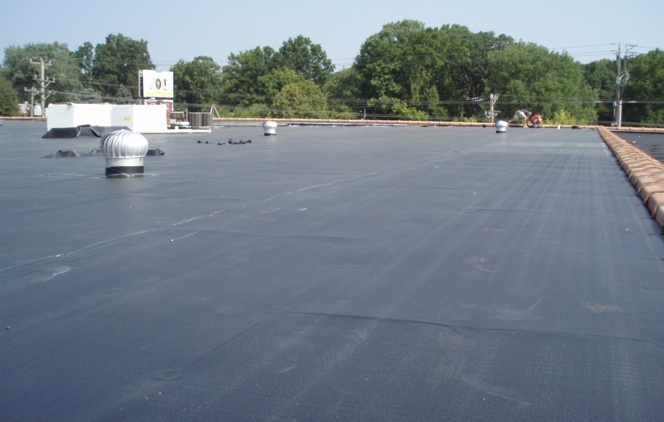 All styles of flat roofing, and that includes multi-ply, single-ply, BUR (built up roof systems), modified bitumen, roll asphalt, seamed metal, liquid and spray applied as well as green roofing. 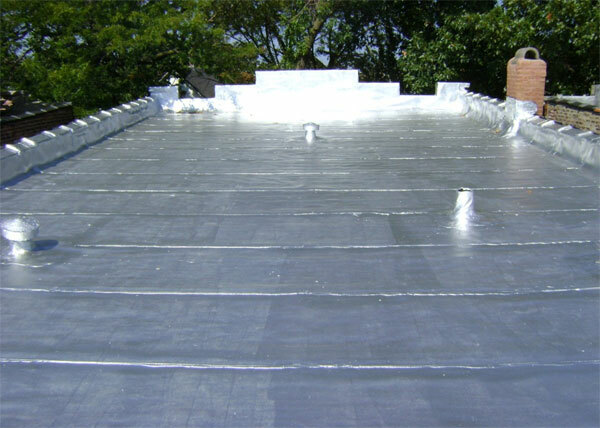 We also understand that not all flat roofs necessarily need re-roofing, and advise re-roofings only when a system has expired or an installation wasn’t done properly in the first place. If your residential or commercial building is in need of flat roof coating or repair, Beyond Custom will inspect your roofing and determine what is needed to keep your roof in top condition. Beyond Custom is based in Elgin and serves the entire Chicago area. We handle flat roof repair and maintenance projects of every size and type, including industrial and apartment/HOA, so give us a call today at (630) 806-1690 for whatever your roof type may be. We offer you a free estimate and consulting with real pros.